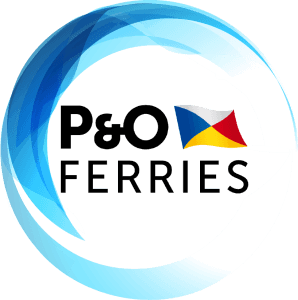 P&O Ferries has a long and proud history that goes back from 1837- the first year of Queen Victoria’s ruling! In order to maintain and to be able to celebrate the 175 years of sailing heritage, an online space was established in order to assist the most known shipping company to stay alive always. If you are interested in P&O’s history , please visit POheritage.com. There you can explore the amazing collection of the company, the historical ships and learn more of P&O’s past. For those who want to learn even more, there are search machines that are able to show you passengers lists and even take a peak at crews calendars! 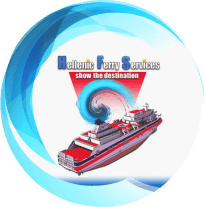 P&O Ferries is one of the largest, most well known and trusted ferry operators in Europe. They carry over 1.85 million freight units a year on 9 separate routes between the UK and Belgium, France Holland, Ireland and Spain. Operating up to 640 sailings a week, and with over 40 years freight transport experience behind them, all underpinned by the expertise, reliability and commitment to service of the P&O brand, makes them one of Europe’s leading freight ferry operators. See the P & O routes here.